The upcoming episode of Star Plus popular daily soap Yeh Rishta Kya Kehlata Hai is up for high voltage drama. 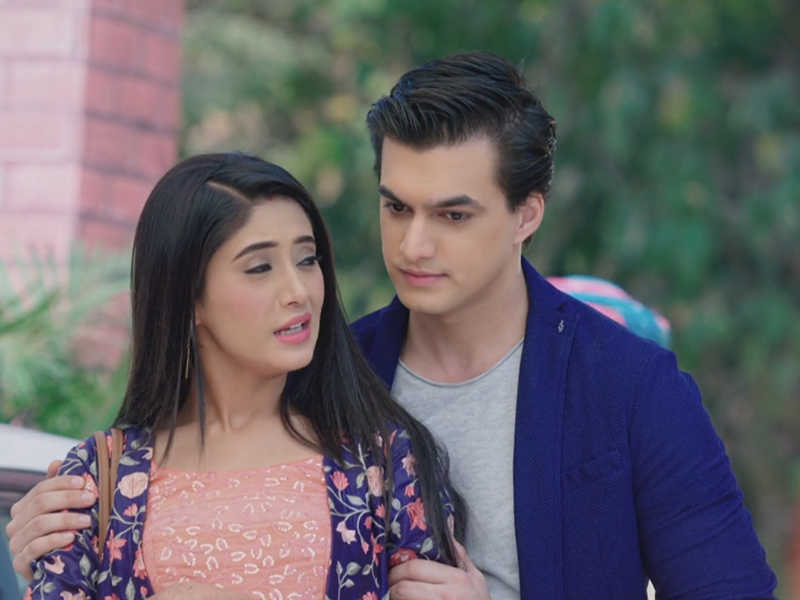 Kartik’s one mistake has devastated Goenka’s and Singhania’s life, Kartik is all shattered as Naira suffers major trauma. Naira takes decision to go away from Kartik, Manish, Dadi and others couldn’t do anything. Dadi, Manish knows that it is Kartik’s fault and here Naira goes to stay at Singhania house while Kartik begs to Naira to return back. Naira agrees to forgive Kartik but on a condition where he tells Kartik that he will forgive him only when Keerti will forgive him as he has snatched away her baby.